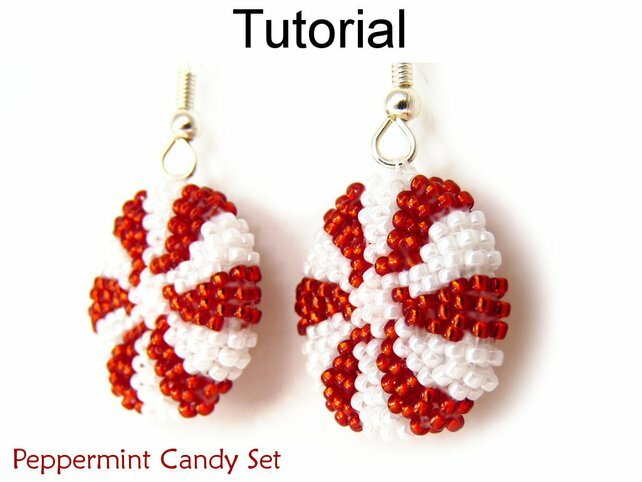 I first came across Cara and Lane Landry's beadwork when I spotted their Sugar Skull beaded jewelry tutorial - perfect for the feature I wrote : 8 Awesome Beaded and Wire Halloween Jewelry Tutorials. But there is much more to this Gig Harbor, Washington based mother and daughter team. 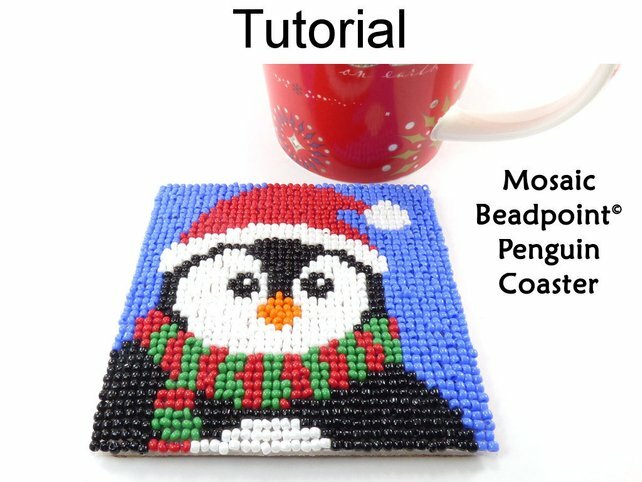 They have a great many tutorials in their store SimpleBeadPatterns. 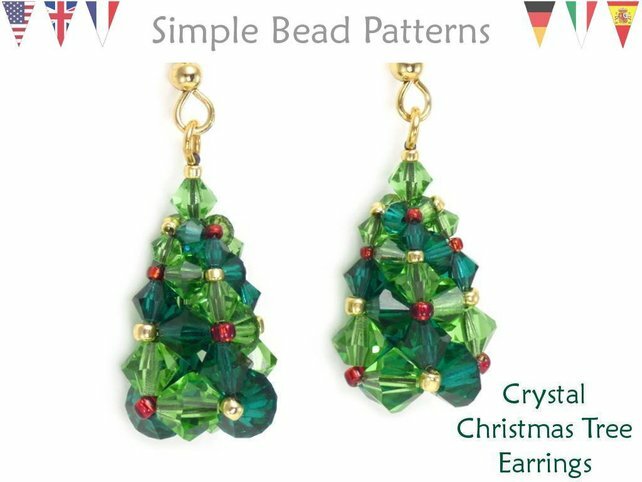 I have selected just my favorites from their Christmas collection. 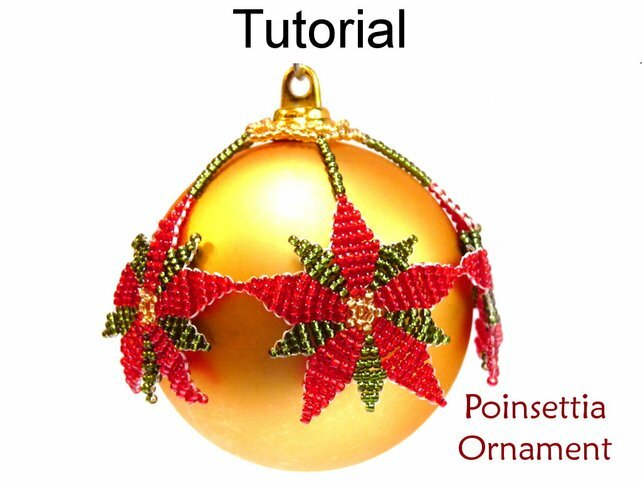 They also have patterns for other celebrations besides Christmas. 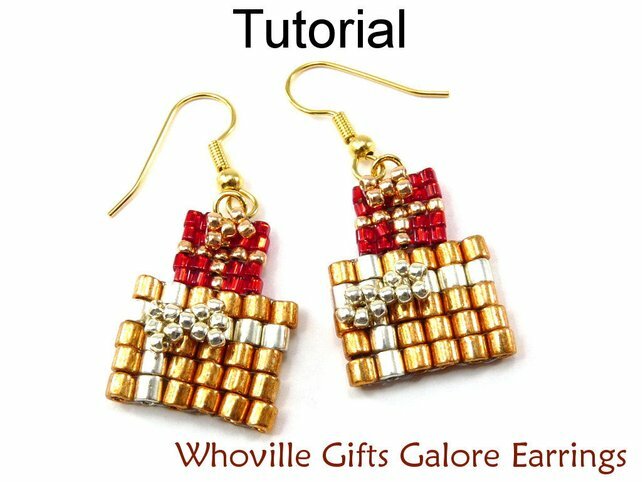 As their shop name suggests, their patterns are easy to do. 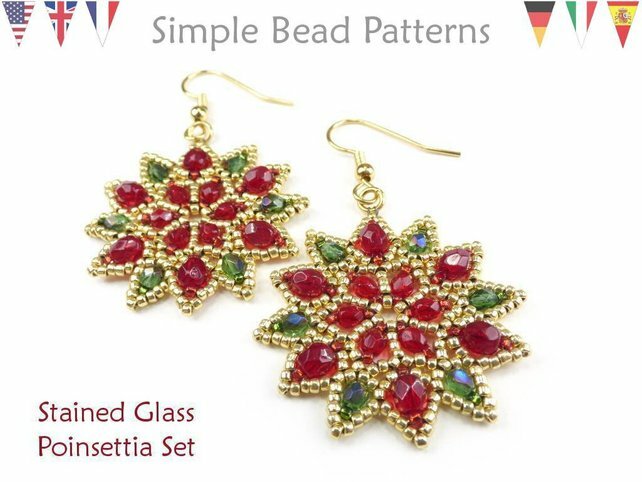 There is nothing like simple bead patterns when you are short on time or just starting on beading. Lane (the mother) is an artist and together, she and Cara for years, "dreamed of creating an artistic small business that they could run and grow together." "When Lane had a major surgery that required a long recovery, Cara suggested that they take a jewelry making class together at their local bead store. 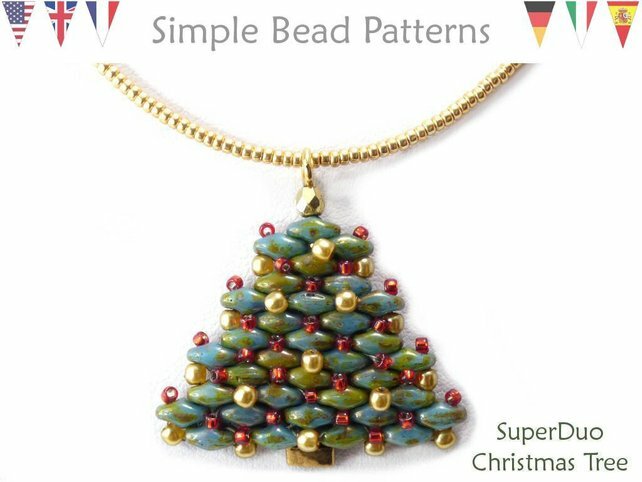 Cara immediately fell in love with the beautiful beads and creative process and was soon hired by the store. It didn’t take long for Cara to discover her passion and knack for teaching and designing jewelry." 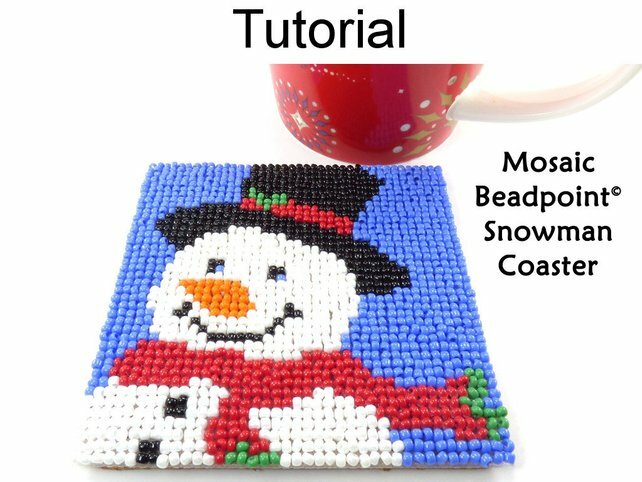 They now also teach beading and art at a local bead store as well as run artistic beading parties for all age groups.